Truly Yours Roma: Press Release : How to find out the best water purifier in India? Press Release : How to find out the best water purifier in India? Pure drinking water is one of the major concerns in urban India. A lot of water is sourced from lakes and rivers, which requires adequate purification prior to human consumption. There is an increase in the number of ailments and diseases due to impure water. Thus, arises the need to find out the best water purifierin India that can tackle impure water effectively. Finding a water purifier is half the battle won. Consumers can easily get confused while choosing the best water purifier. One needs to know the right parameters to judge the purifier. Firstly, what kind of purification technology is being used- RO, UV or UF? Then, what is the storage capacity of the water purifier? These factors can help you decide the best water purifier in India and ensure your family’s good health. It is extremely vital for us to be absolutely sure that the water we give to the precious pieces of our heart, our near and dear ones is safe from multiple dimensions and uses the best of the best technology. 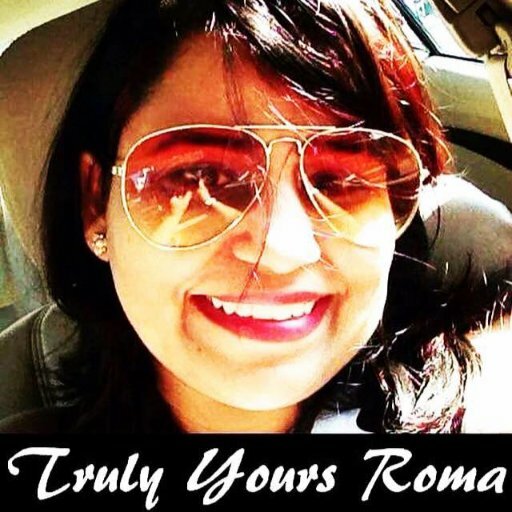 Being quite an advocate of 'Make in India' in line with P.M. Modi's vision, Truly Yours Roma has been personally using LivPure Water Purifier and is quite satiated with the results and thus can safely urge to our esteemed readers to give the same a try if you are looking for a permanent solution to safe drinking water.